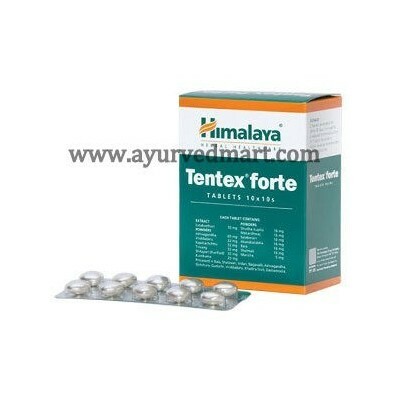 Improves sexual desire: Tentex forte contains natural ingredients that possess tonic and aphrodisiac properties, which enhance sexual desire, drive and performance. Emotional stress disrupts the functioning of the hypothalamic-pituitary hormones, a key contributor of performance anxiety. The adaptogens in the drug stimulates, prevents and manages stress, which is effective in improving libido and performance. 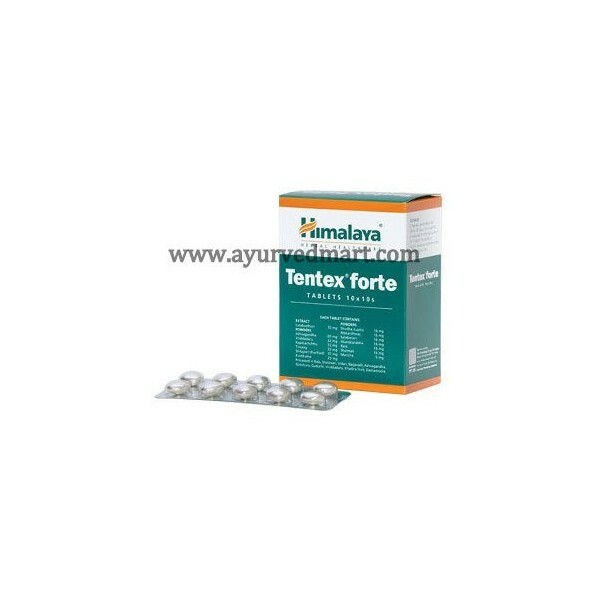 Manages male sexual dysfunction: Tentex forte increases the testosterone levels in the body, preventing erectile dysfunction. 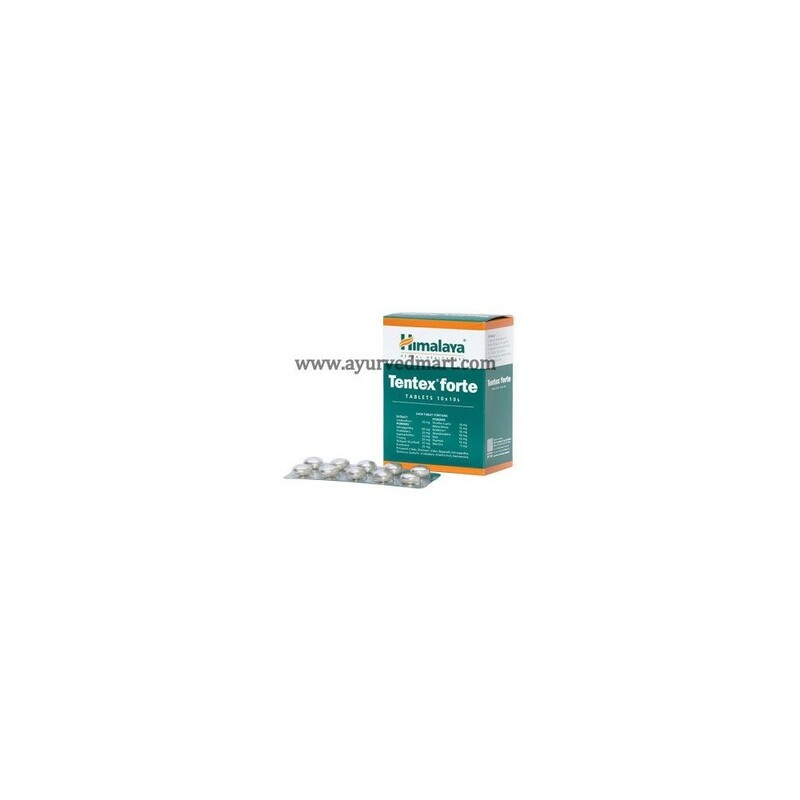 The drug relaxes muscles around erectile tissue and penile arteries, which sustains erections.